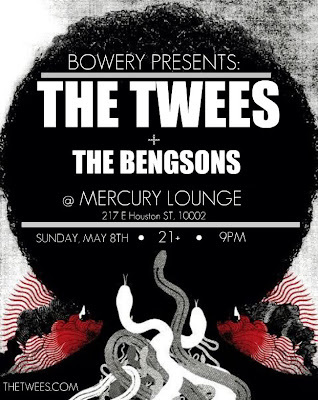 New York band The Twees will be playing Mercury Lounge on Sunday, May 8. 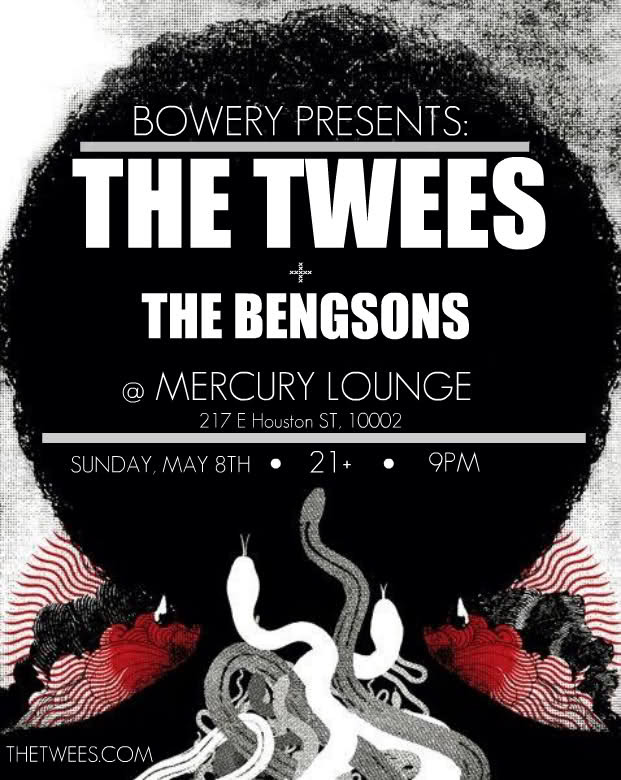 It's the late show, so doors at 8:45PM and it'll cost you $8. Hey, that's Mother's Day. You should take your mom out for a night of rockin'.